In 2017 rarely a day goes by without one experimental make-up artist and/or beauty blogger testing the boundaries of brow trends. In recent months we've seen everything from floral to breadcrumb brows sprouting up on Instagram and it seems anything is possible. 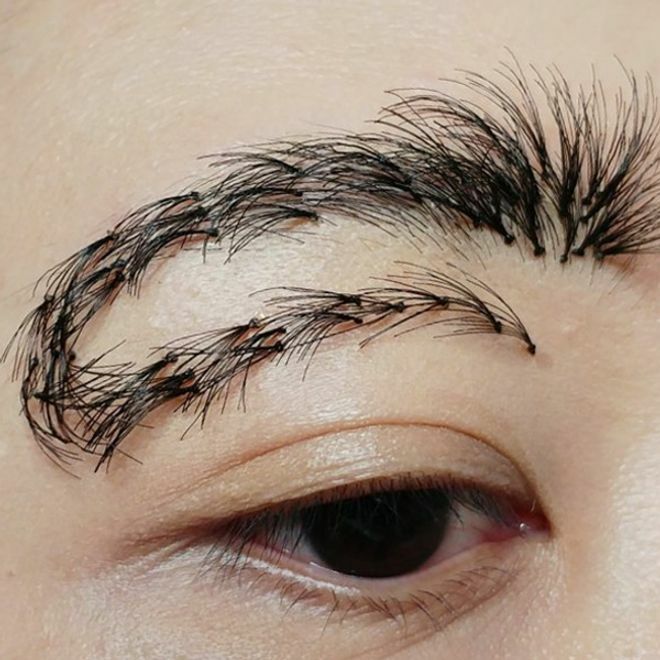 We've searched high and low (Instagram) to round up the craziest brow trends of all time.